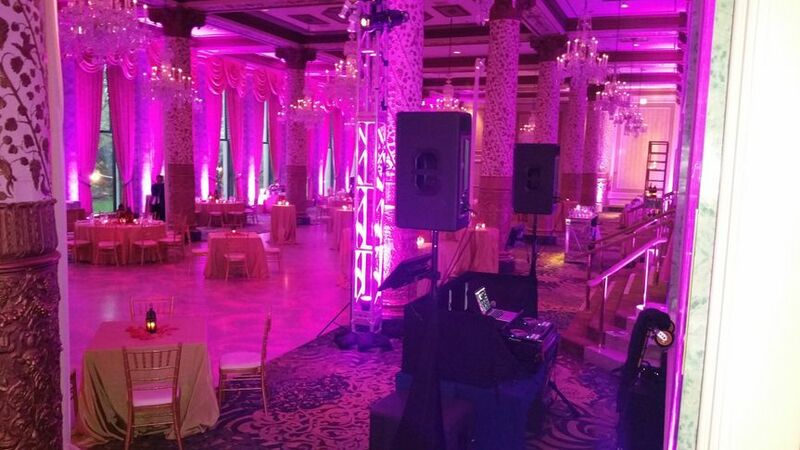 Chicagoland's premier Entertainment company providing DJs, Emcees, Photobooths, Event Lighting, Pipe and Drape, as well as AV Production. 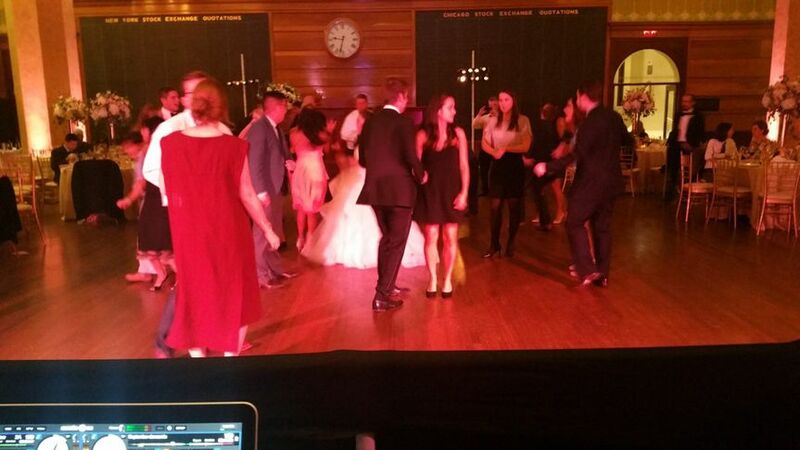 Chris was an amazing DJ at our wedding. He listened to what we wanted to play, and never had his own agenda. 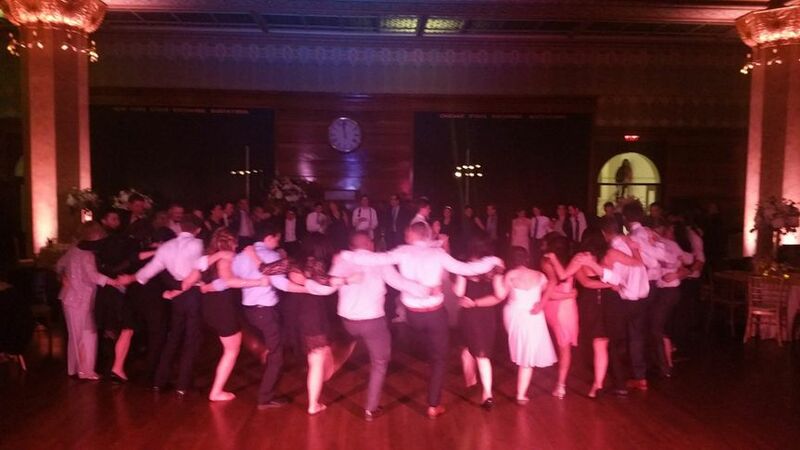 My friends and family loved him, and spent the night on the dance floor. He wasn't chatty and obnoxious like your typical wedding DJ, he let the music play and kept the talking to a minimum. He is an all around nice guy who is professional, on-time (in fact, he was 2 hours early to make sure everything was set up and ready to go). 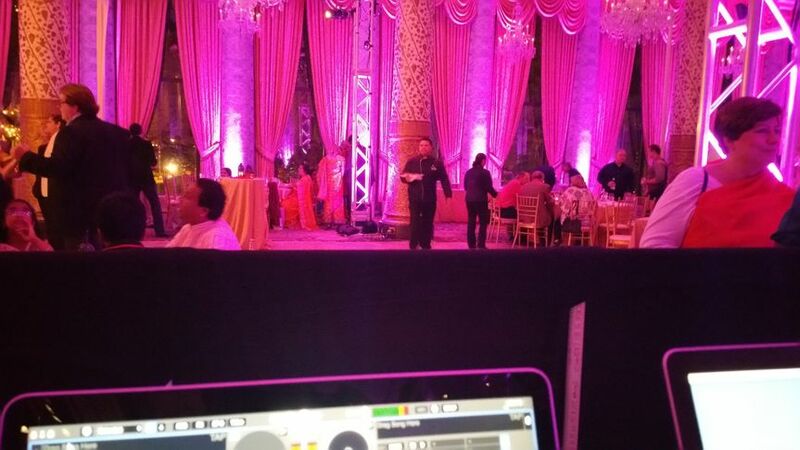 He was fantastic, and all my friends said he was the best DJ they ever had at a wedding. He played the music we wanted and listened to the do not play list. He was also great at handling guests in a polite way when they made ridiculous musical requests. 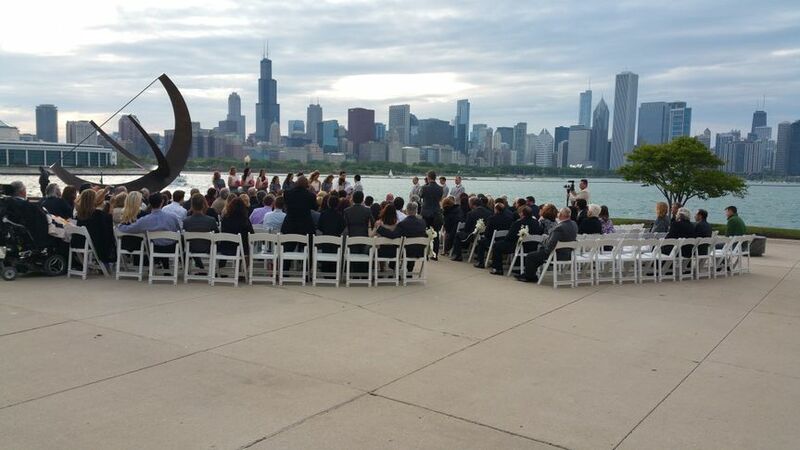 I highly recommend Chris for your wedding or next event as he was AWESOME! You will not be disappointed! Please feel free to contact me for more information because I have only amazing things to say about Chris! Elegant Sound and Lighting was awesome! 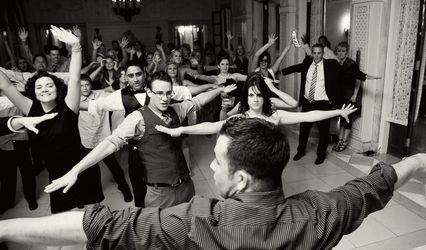 They do a great job of feeling the energy of the room to keep all your guests on the dance floor. 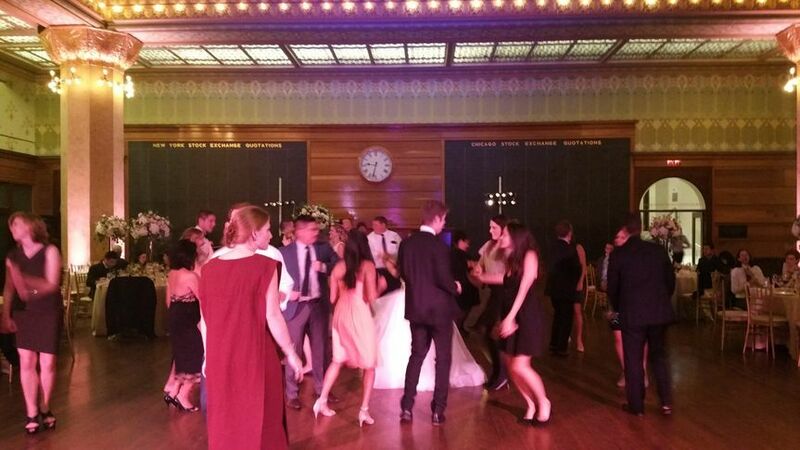 I even paid for an extra hour with my venue because no one wanted to stop dancing! I was also VERY impressed when my sister mentioned a song we used to sing together in her Maid-of-Honor speech and then I heard it as background music during dinner! 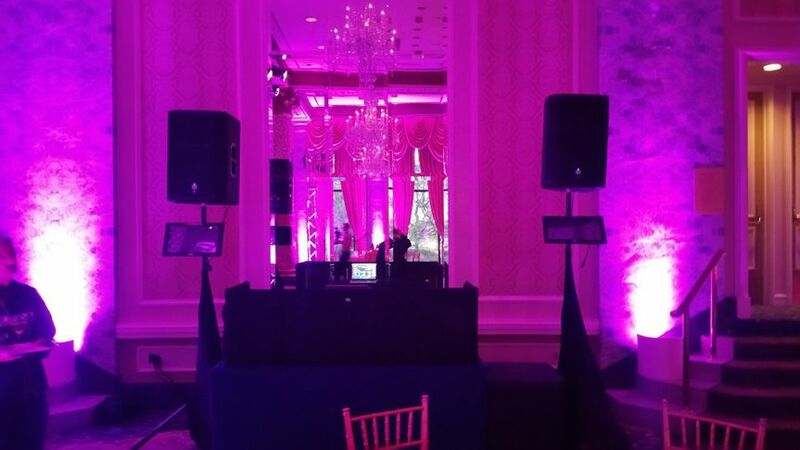 Elegant Sound and Lighting was an amazing choice and the DJ himself is a ton of fun! Exceeds expectations! They will wow you with equipment you didn't even know you wanted! 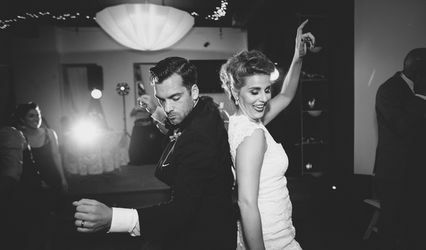 On top of a DJ who will fully accommodate to your taste in music and keep the dance floor packed the whole night through, they provide all the best equipment as far as entertainment. 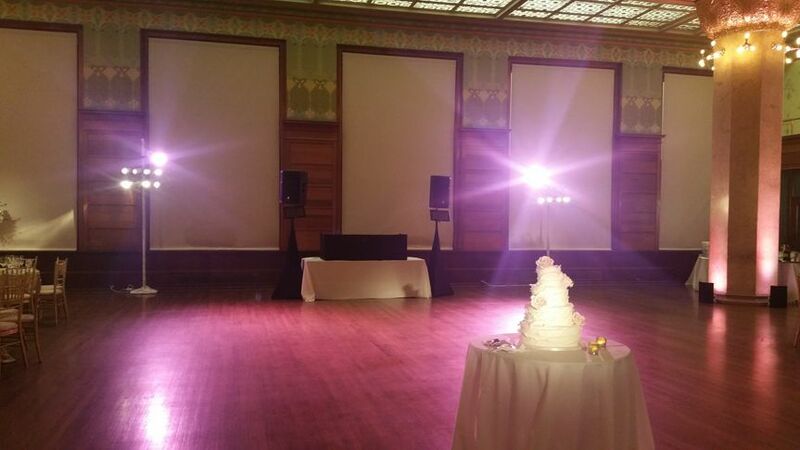 We had so many compliments about our DJ during and even days after the wedding. 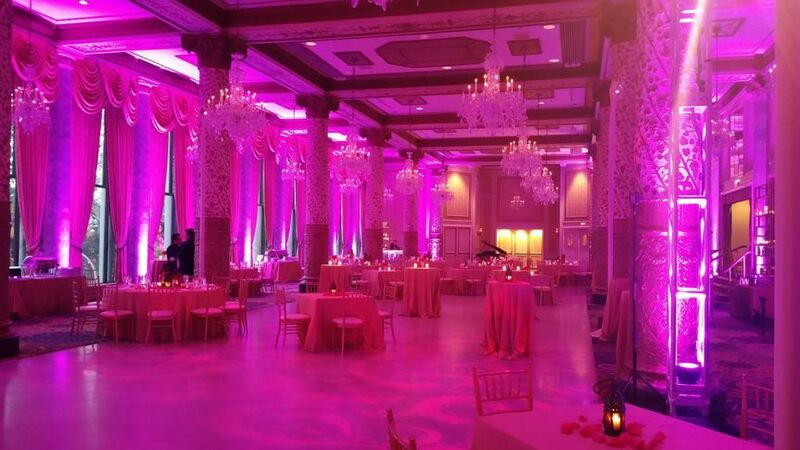 It's a great way to really make your wedding special and to ensure that your guests will have an amazing time. 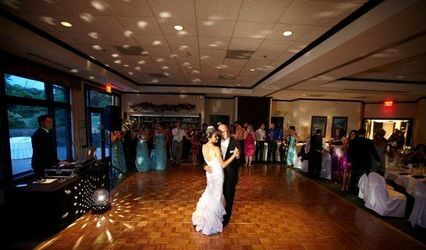 Their DJ booths look amazing and can blend into any decor, their photobooths are a breeze to work with so many awesome props and can fit large groups instead of just a few people, they have different types of screens to choose from for slideshows, videos, wedding logos, etc., they have up lighting and can also project your wedding logo or monogram onto the dance floor, it goes on and on. Their experience is key. It makes them very professional and easy to work with, whether you know exactly what you want or need some suggestions and options. Would recommend them in a heartbeat!